If you are looking for new Ford for sale or used cars for sale, make Ewald's Venus Ford your first stop. Our large selection and helpful sales team makes it easy to find the car that fits your needs. If you are in need of repairs or maintenance, our service technicians are ready to help. When you are looking for new Ford for sale, make your first stop Ewald's Venus Ford. We do our best to make the car buying process easy. Ewald's Venus Ford also has many great used cars for sale that are worth a close look. Our sales team is ready to answer any questions that you may have. 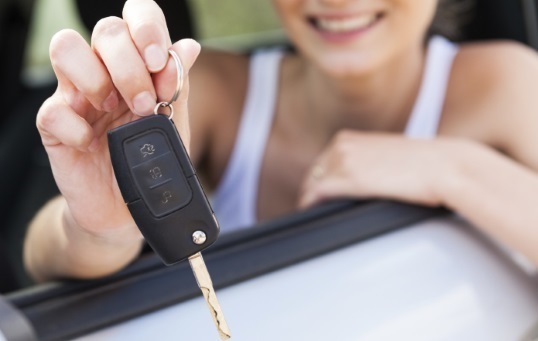 If you are still unsure about whether you want to buy or lease your next vehicle, stop by Ewald's Venus Ford. We are more than happy to help figure out what works best for you. It can be hard to find a reputable service center that is why Ewald's Venus Ford is here to help. Our experienced service technicians make it easy to take care of your vehicle.